Those who call The Edge Foursquare Church their “home” church regularly give a tithe to the Lord. The word “tithe” means “tenth” and it is a way of honoring God with the first 10% of our income. Offerings are one of many ways we can give to the Lord from our hearts to support His work in churches and ministries to our communities. 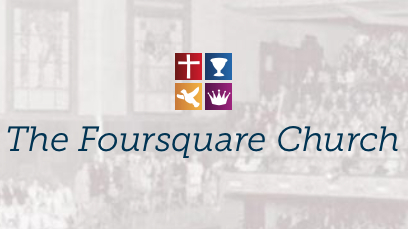 You may click the link below to give online to The Edge Foursquare. *All donations are processed securely with PayPal.